On May 22, 2014, three members of the Women, Peace and Security Network – Canada (WPSN-C) met with three representatives from the Department of Foreign Affairs, Trade and Development Canada’s Stabilization and Reconstruction Task Force (START) to discuss how the Canadian government intended to participate in the UK Global Summit End Sexual Violence in Conflict. The WPSN-C members presented this open letter to the START officials with the key messages of the Campaign, emphasizing the importance of making concrete governmental commitments at the Global Summit to support survivors of sexual violence, fund sexual and reproductive health services and women’s organizations, sign the Arms Trade Treaty and implement the Canadian National Action Plan for Women, Peace and Security. 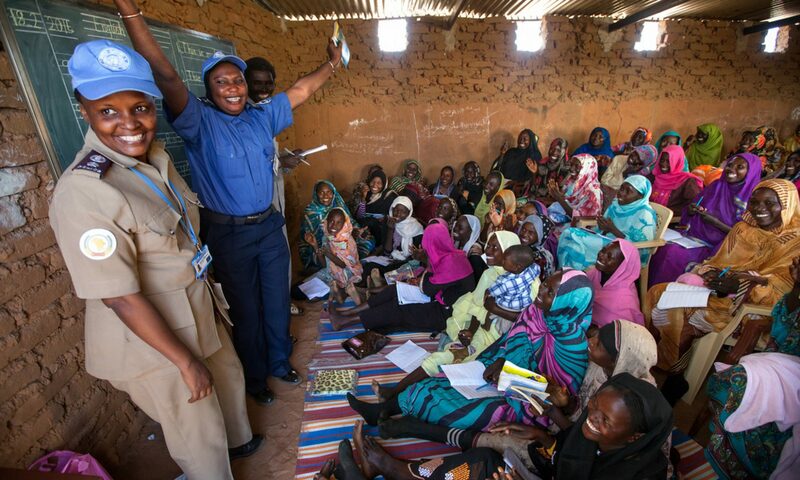 Previous PostPrevious After the Global Summit to End Sexual Violence in Conflict — Now what?